Jazz singer Dianne Reeves is 56 today. 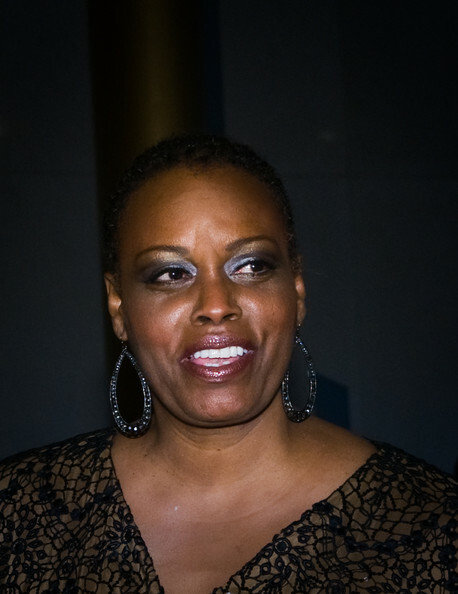 Oct. 23: Jazz singer Dianne Reeves is 56. Singer David Thomas of Take 6 is 46.